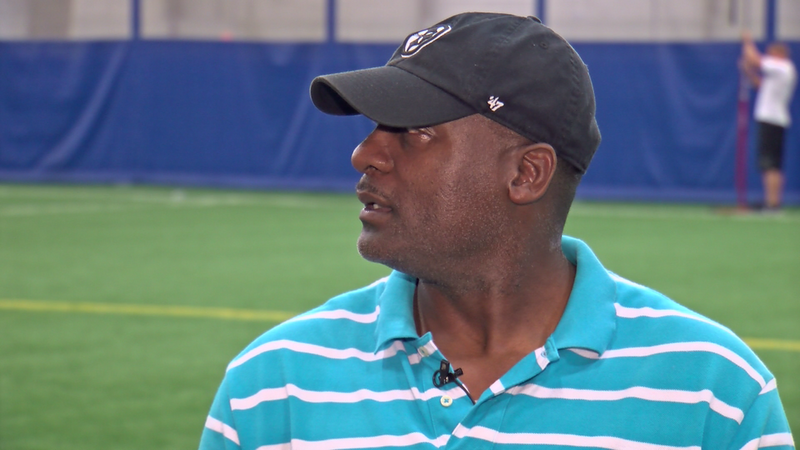 NISKAYUNA, NY (WRGB)--Eighteen years to the month after leading the old Albany Firebirds to their lone league championship , "Touchdown" Eddie Brown was back in the Capital District this weekend. Considered the greatest arena football player in league history, brown scored over 300 career touchdowns, including nine in one game. While it's been seven years since arena football was played here, Brown came back to usher in a new era. The "Upstate Flag League" will debut this September, and Brown hopes local football fans will turn out the same way they did for him.